Work to Free Sgt. 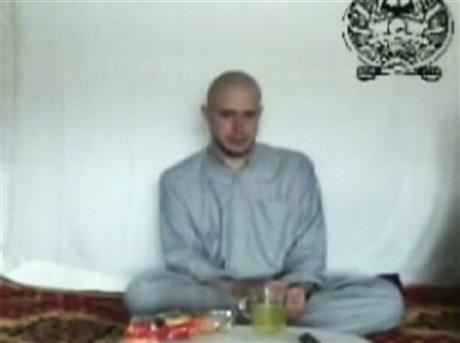 Bowe Bergdahl Disorganised! 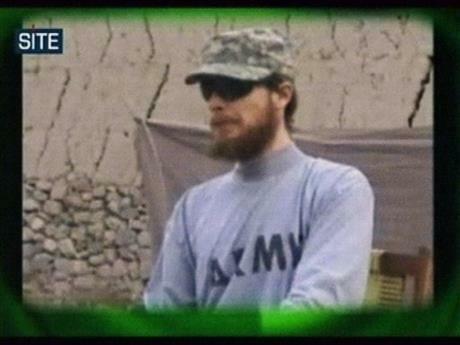 WASHINGTON (AP) — Critics of the U.S. government’s nearly five-year effort to seek the release of the only American soldier held captive in Afghanistan claim the work suffers from disorganization and poor communication among numerous federal agencies involved, leaving his captors unclear which U.S. officials have the authority to make a deal. The shrinking U.S. military footprint in Afghanistan has refocused attention on efforts to bring home Sgt. 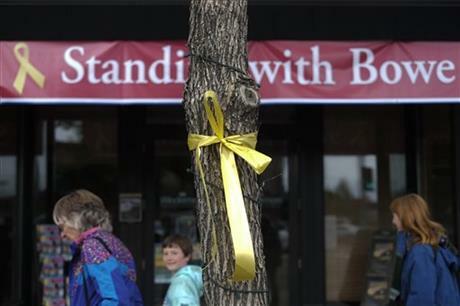 Bowe Bergdahl, of Hailey, Idaho, who has been held by the Taliban since June 30, 2009. About two dozen officials at the State and Defense departments, the military’s U.S. Central Command, the Joint Chiefs of Staff, U.S. Special Operations Command, the CIA and FBI are working the case — most of them doing it alongside their other duties, a defense official said. “Elements in all echelons — from the top of the Taliban down to the folks holding Bergdahl — are reaching out to make a deal,” the defense official said. 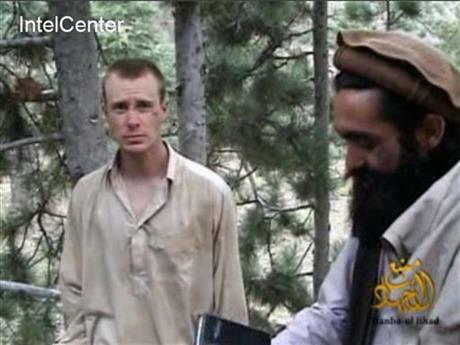 The White House and U.S. military officials deny that the effort is disjointed, claim Bergdahl’s release remains a top priority and that the government is using diplomatic, military, intelligence and all other means to free him. 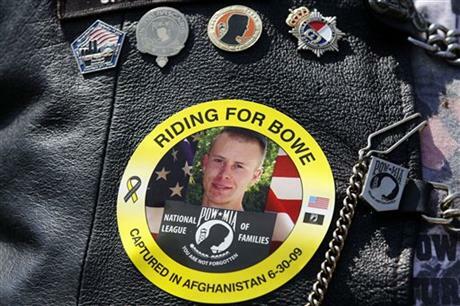 Bergdahl, 28, was last seen in a “proof of life” video released in December. He is thought to be held by members of the Haqqani network, which operates in the Afghanistan-Pakistan border region and has been one of the deadliest threats to U.S. troops in the war. The Haqqani network, which the State Department designated as a foreign terrorist organization in 2012, claims allegiance to the Afghan Taliban, yet operates with some degree of autonomy. When Hagel’s office and U.S. Central Command separately learned about the Bergdahl video in December, there was confusion about who should tell the family, the defense official said. The secretary’s office ended up informing the family. That angered U.S. Central Command, which believed it had the responsibility to tell the Bergdahls. Neither was communicating with the other about the video notification, the defense official said. 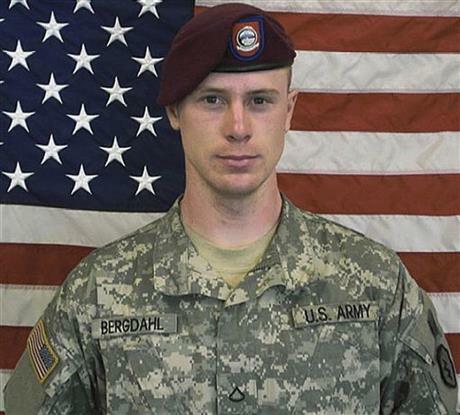 In a statement issued Thursday, U.S. Central Command said the allegations were “completely false and mischaracterize the ongoing close coordination and teamwork between U.S. Central Command, the Department of Defense and other U.S. government agencies” in seeking Bergdahl’s return. Col. Tim Marsano, a spokesman for the Idaho National Guard who is in regular contact with the Bergdahl family, said his parents had no comment on the claims the effort was disorganized and hampered by poor communication among government agencies.